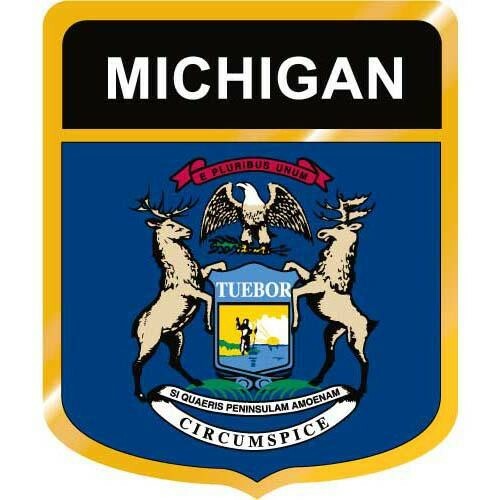 2.#Michigan Voters: Support @SchuetteOnDuty for Governor, @johnjamesmi for Senate! 11.#Michigan D5 Travis Wines @twines4congress, needs your vote on 11/6/2018 so you can help #keepredstatesred, and#turnbluestatesred. @tnmorg. 12.#Michigan @FredUptonforallofUS, D6 needs to represent Indiana in DC. You can help by giving him your vote on 11/6/2018 to #keepredstatesred, and #turnbluestatesred. @tnmorg.